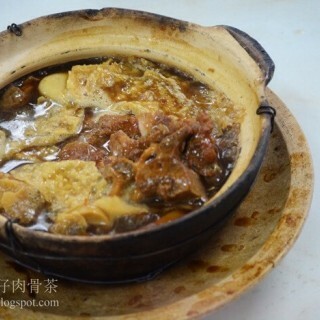 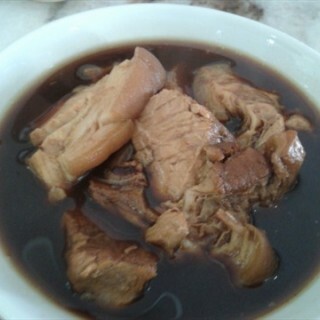 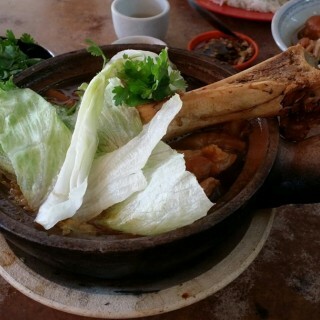 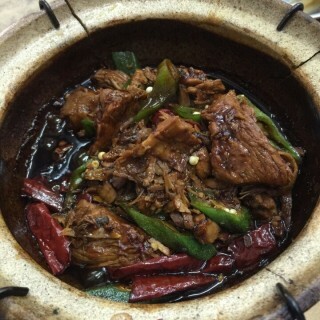 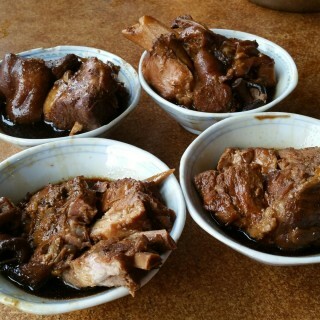 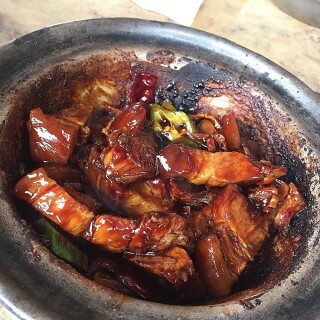 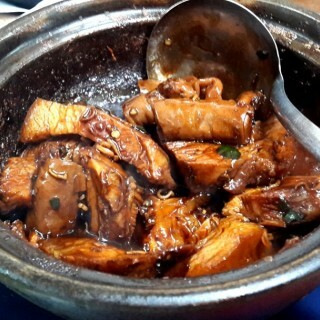 The most wanted popular dish in Klang – Bak Kut Teh! 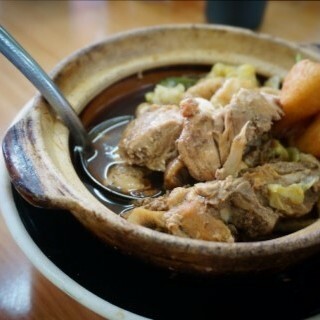 A must have delicacy in Klang without fail – BKT! 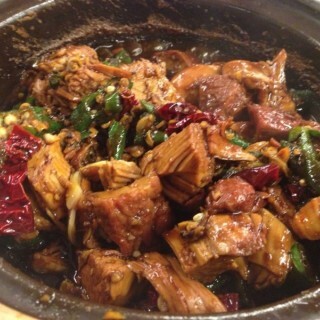 With the right cut of pork meat, it tastes even better with herbs and spices used. 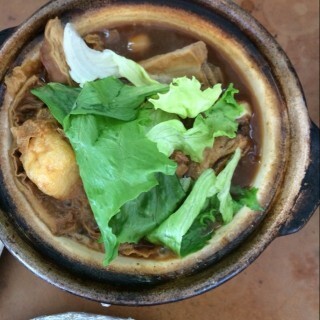 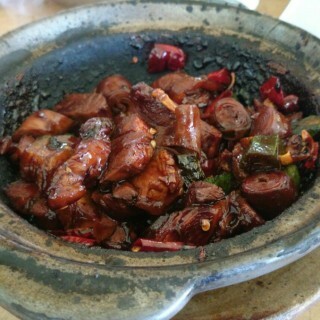 How could you miss a bowl of good BKT out!